:: look at the pot! :: Ya, I've repotted the bamboo. Nice… - Dreams are what you wake up from. Ya, I've repotted the bamboo. For a moment, I mistook it for a hemp plant. 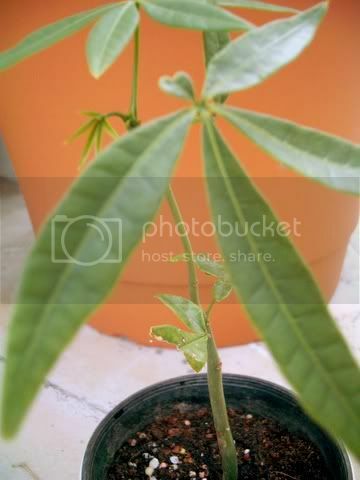 this is not the yam plant.